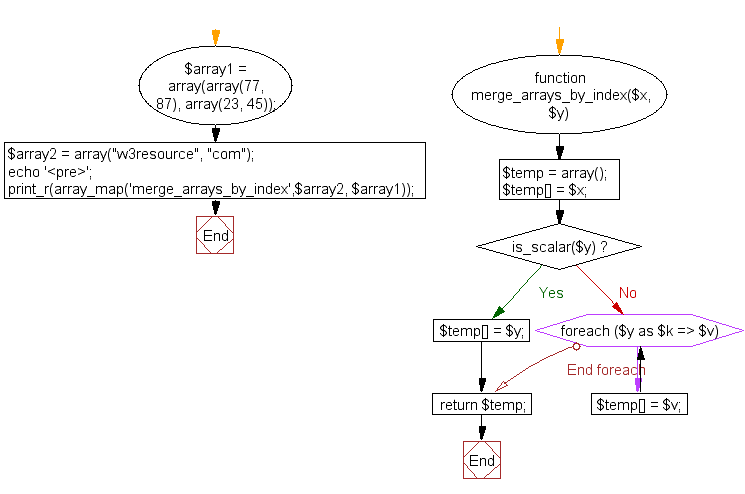 Write a PHP program to merge (by index) the following two arrays. Previous: Write a PHP program to sort an array of positive integers using the Bead-Sort Algorithm. 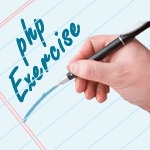 Next: Write a PHP function to change the specified array's all values to upper or lower case.